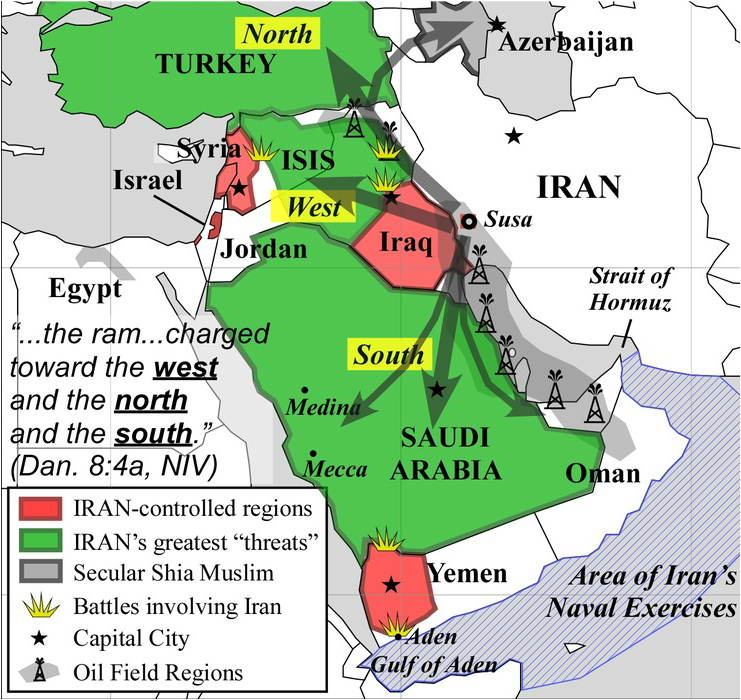 Iran is about to invade the Middle East and bring hellish war. How do we know? ​"it pertains to the appointed time of the end." The ENTIRE prophecy, not just part of it! Not the days of Alexander the Great or Antiochus in ancient history, but NOW!